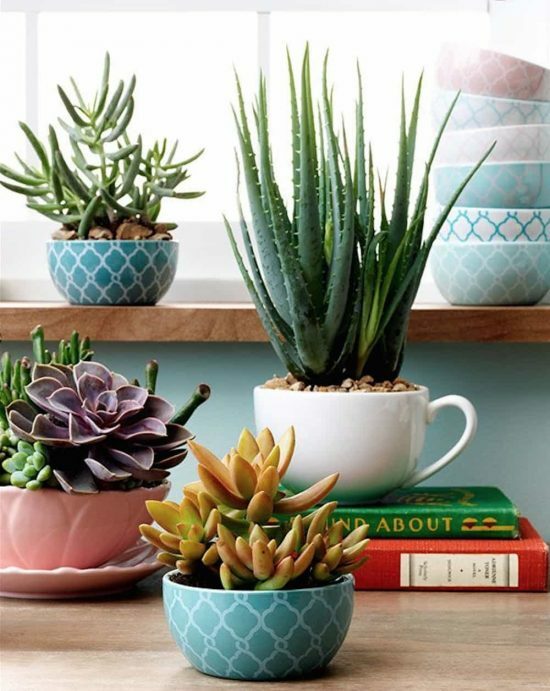 Whether indoors or outdoors, succulents have a good look because of their gorgeous shapes, colors and textures. 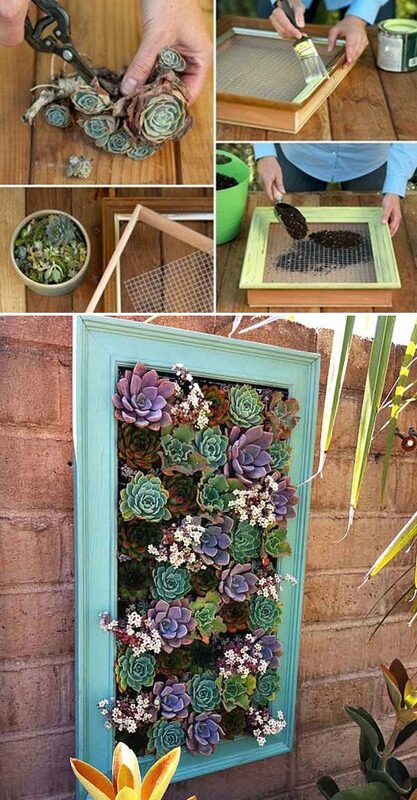 Succulents are easy to grow and easy to care for, so you need them to plan your urban jungle. 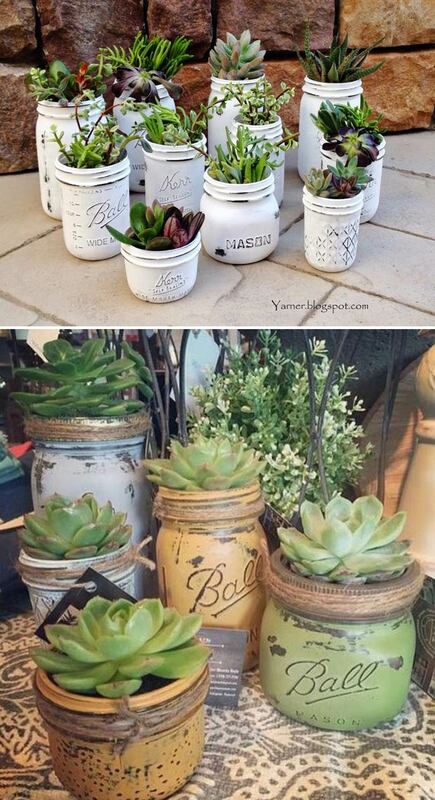 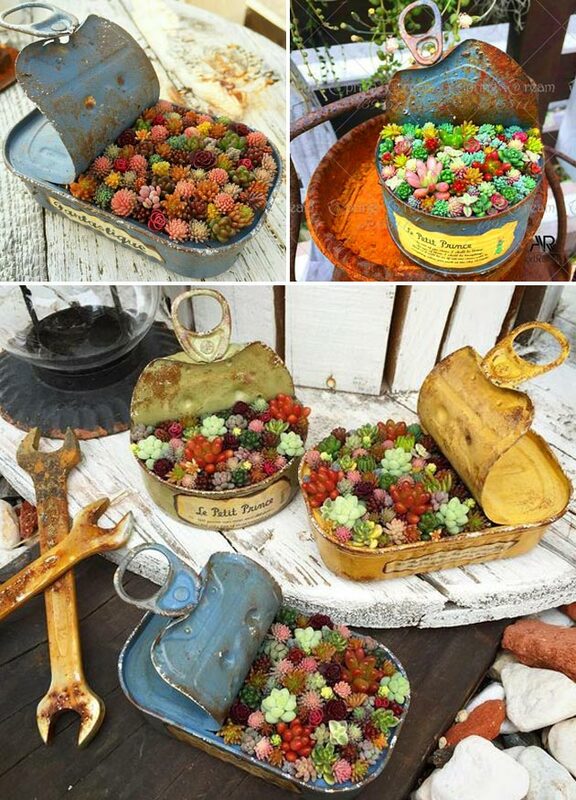 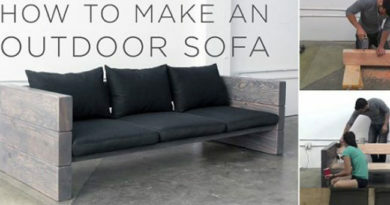 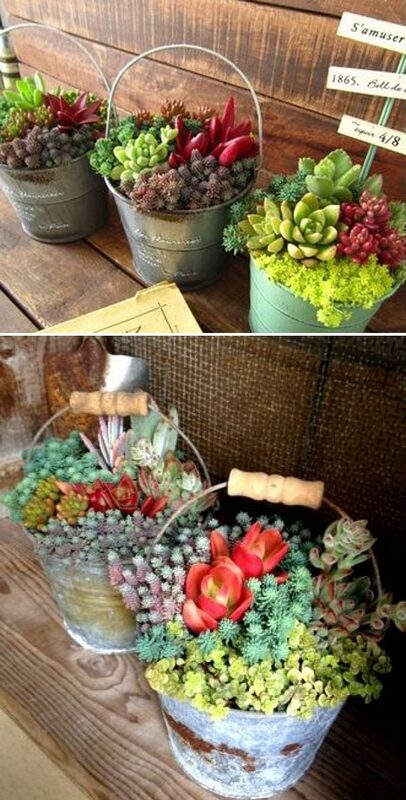 In addition to their own beauty, succulent gardens and their colorful containers and ornaments can brighten any space. 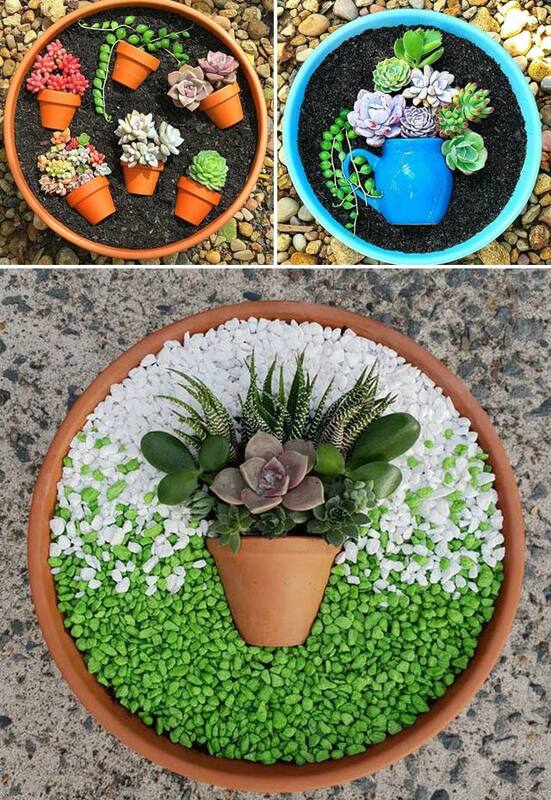 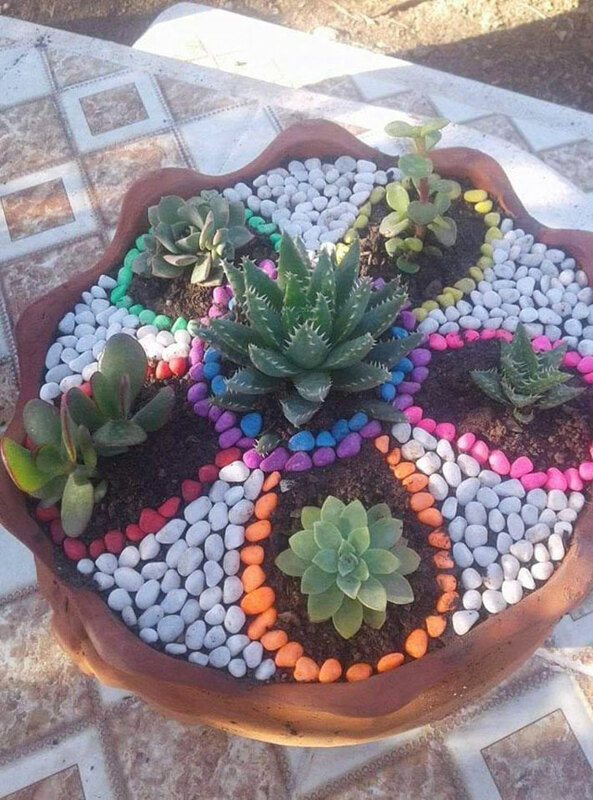 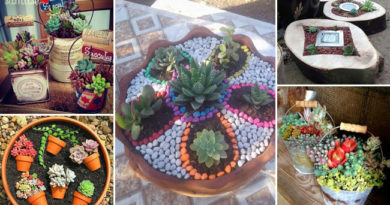 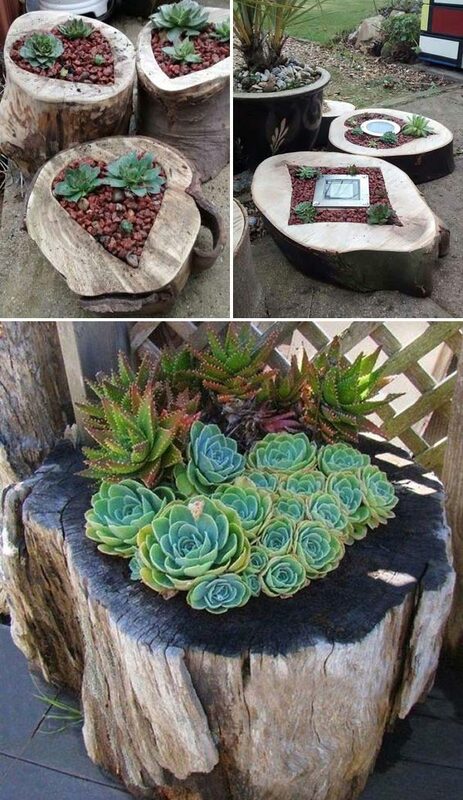 The colorful succulent gardens will be the perfect decorations for your home.